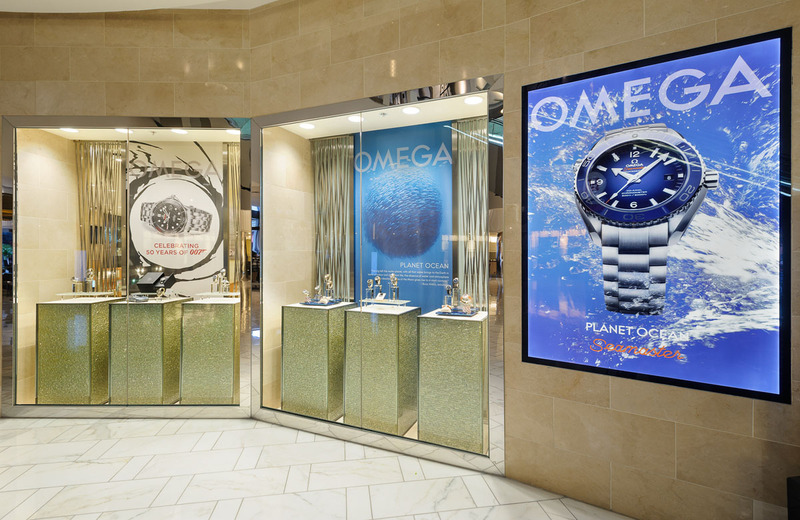 We provide full-service graphics support and production at every point of the project. 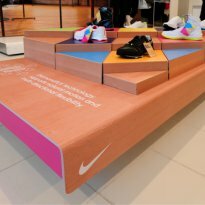 Our team of experienced professionals know every aspect of retail graphics and visual merchandising meaning your work is in safe hands through the entire process. 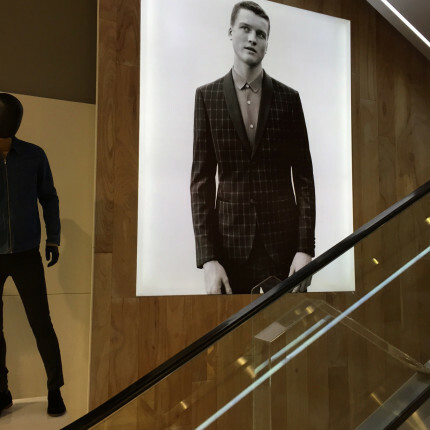 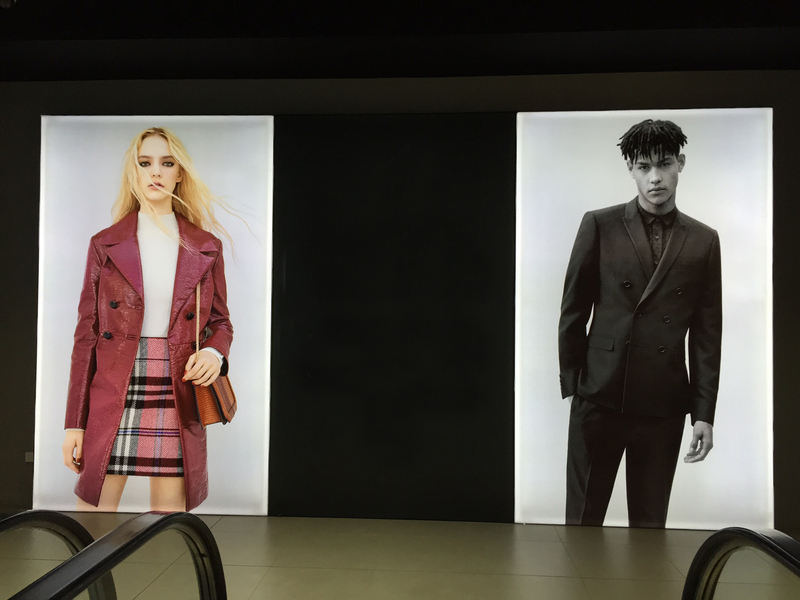 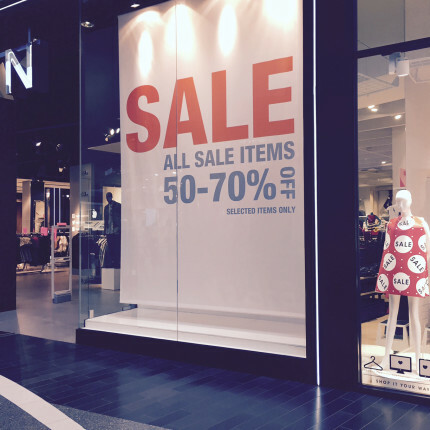 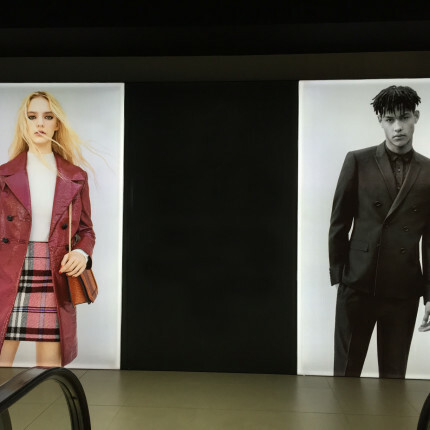 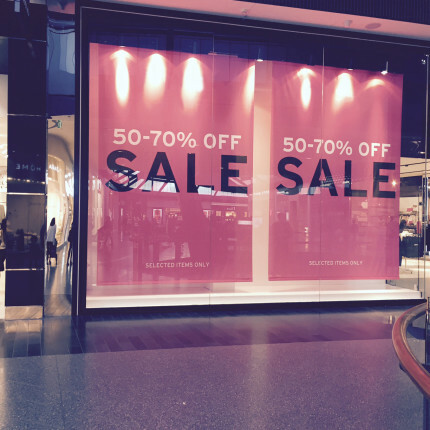 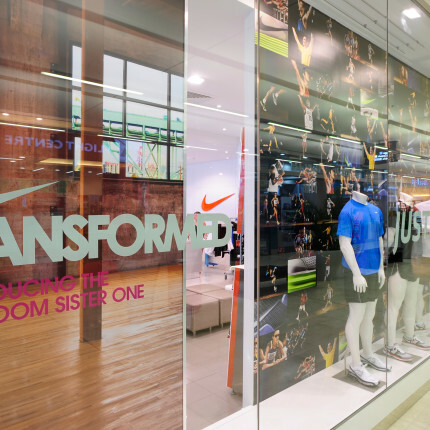 Our in-house capabilities enable us to create and produce large-format graphics that feature in a diverse range of retail settings. 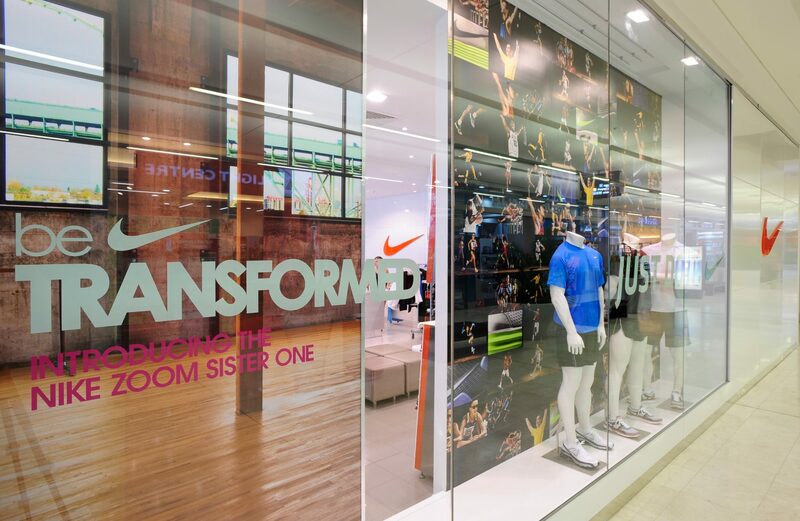 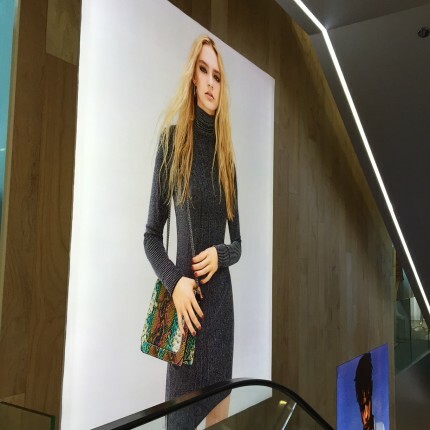 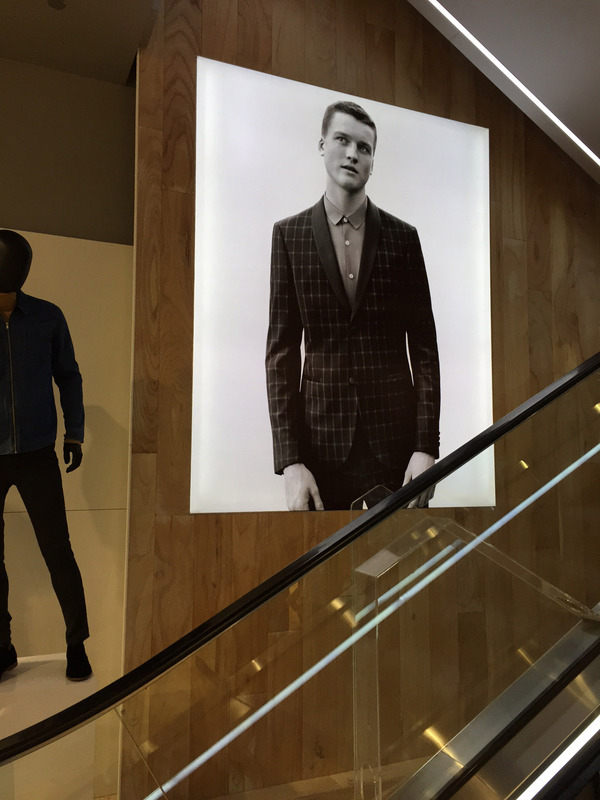 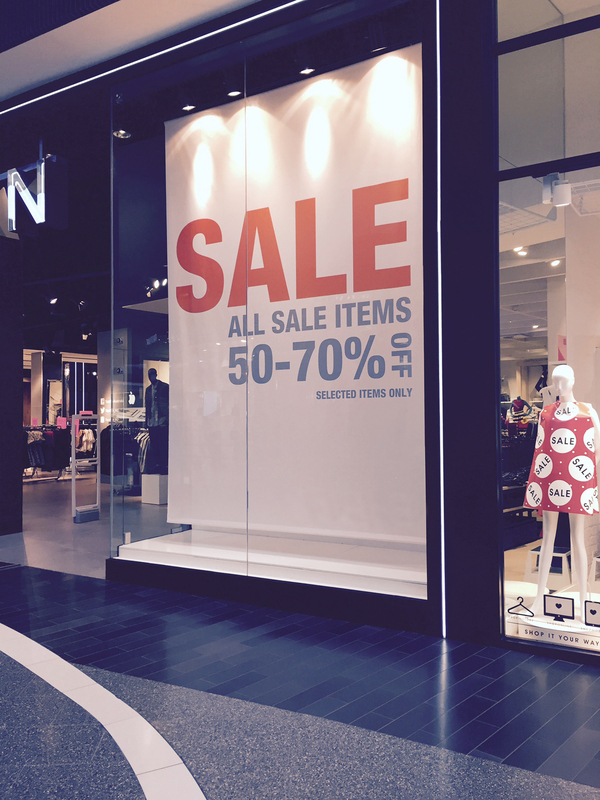 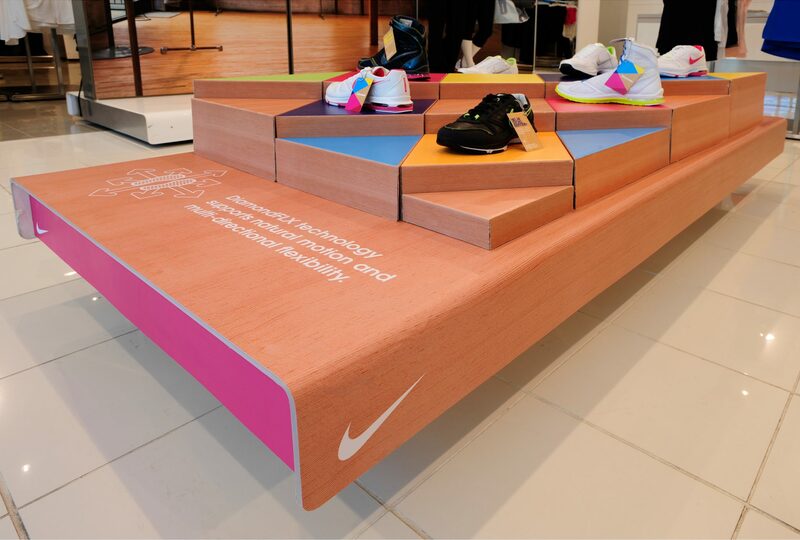 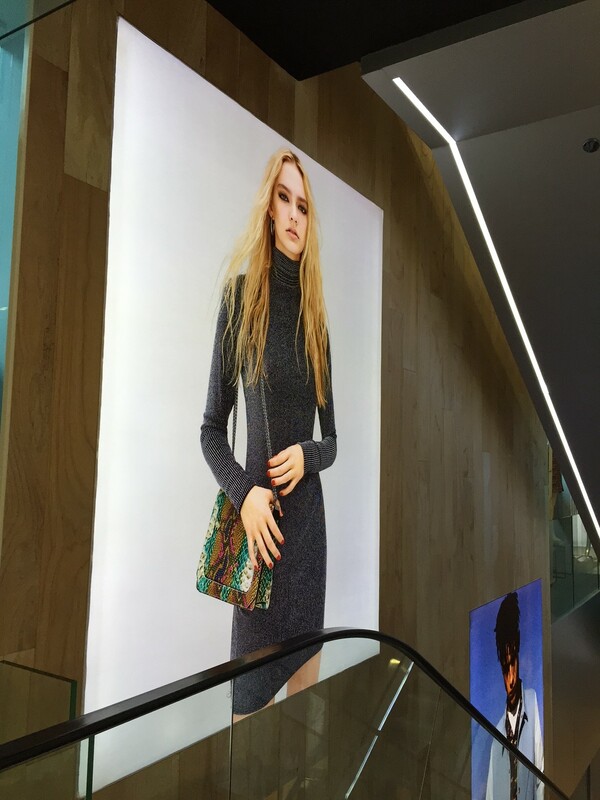 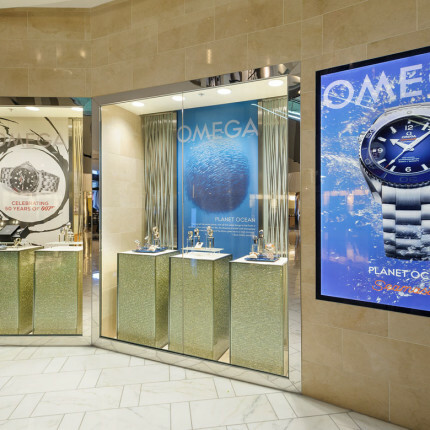 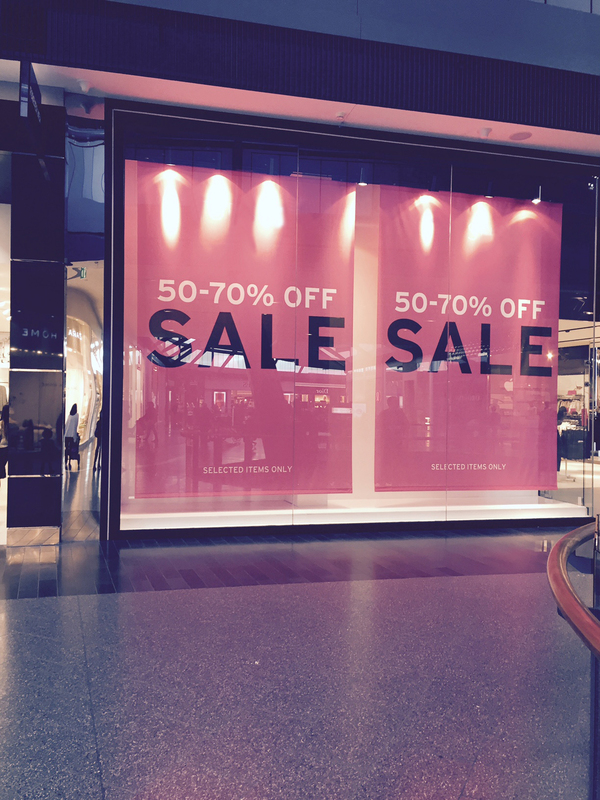 Our visual solutions can transform your retail space with inspirational graphics that keep consumers in-store longer.